30+ years family owned business with all inventory included. No debt, no liens or loans. 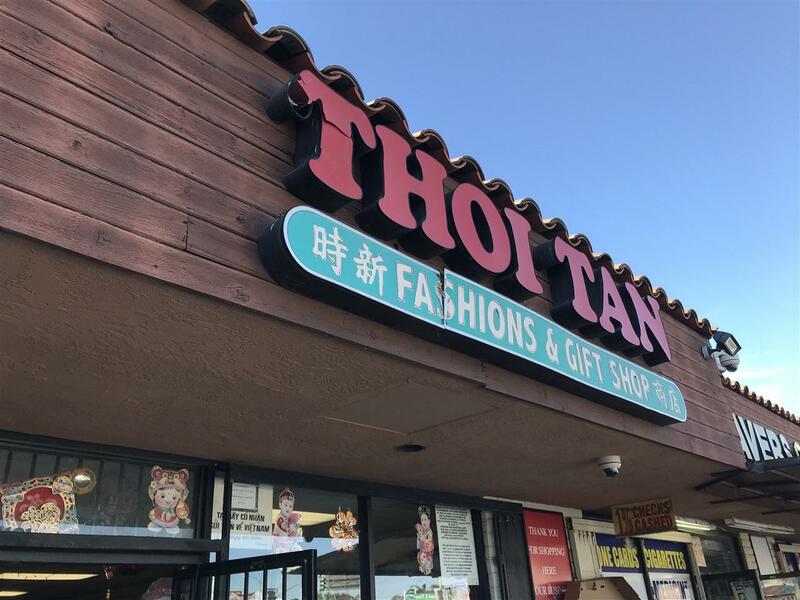 Located in strip mall surrounded by multiple shops, restaurants and a very large laundromat. Plenty of parking spaces for your clients. 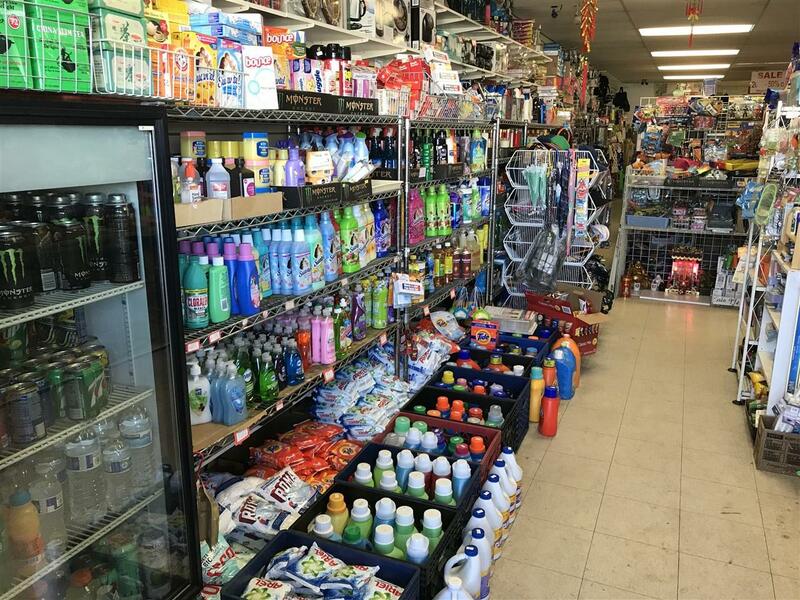 This business sells everything from household items, clothes, shoes, brand name detergent and personal care, automotive, hardware, and more. Cigarets license to sell and wire transfers to Philippines (must apply for transfer on permits) all conveys at selling price. Come check it out and make us an offer. Located in a densely populated area close to North Park, City & Normal Heights. 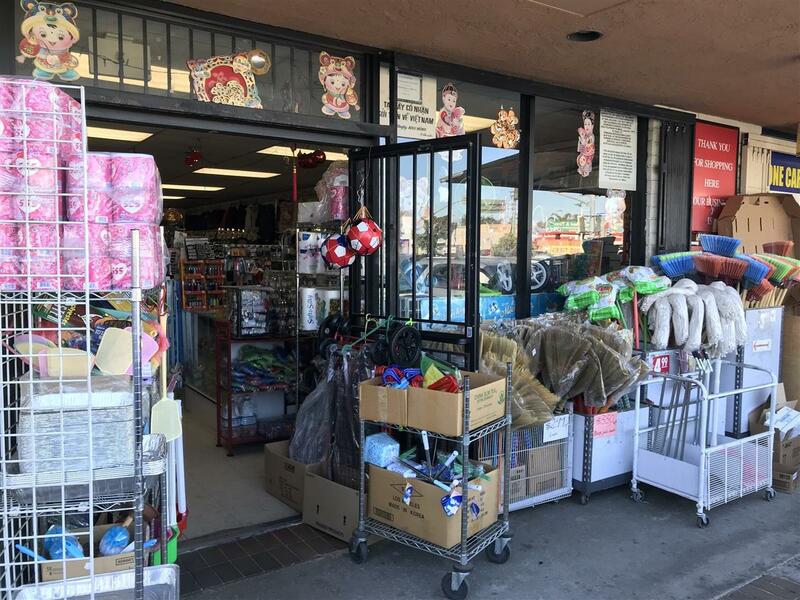 This general merchandise store has been in the same location for 30+ years and has very well established clientele PLUS lots of walk-ins from neighboring business such as Vietnamese Cafe, .99 cents store and Laundromat, etc. The term "general merchandise store" is also used to describe a hybrid of a department store, with a wide selection of goods, and a discount store, with low prices. Price Includes Equipment All Equipment Ti's All Merchandise & 30+Years Of Loyal Clients.